This is a wooden menu board PSD design to showcase your daily special food menu items for outdoor or indoor purpose. 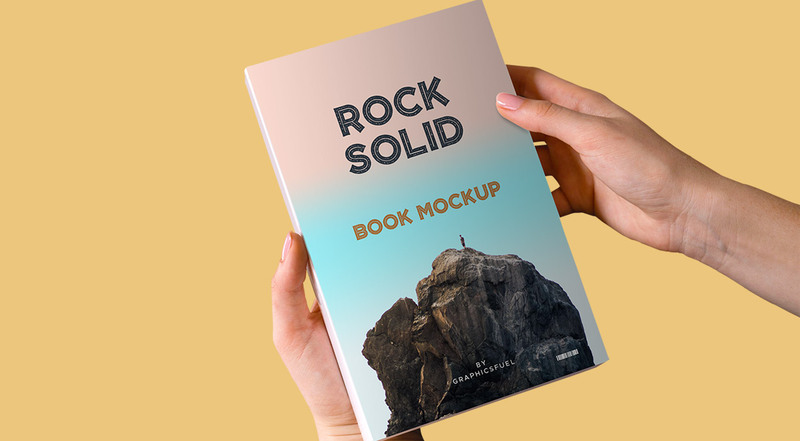 Especially, useful for restaurant and hotel designs, the mockup will let you easily add your own beverages, meals, combos or any typographic text with the help of the smart-object layer within the PSD file. 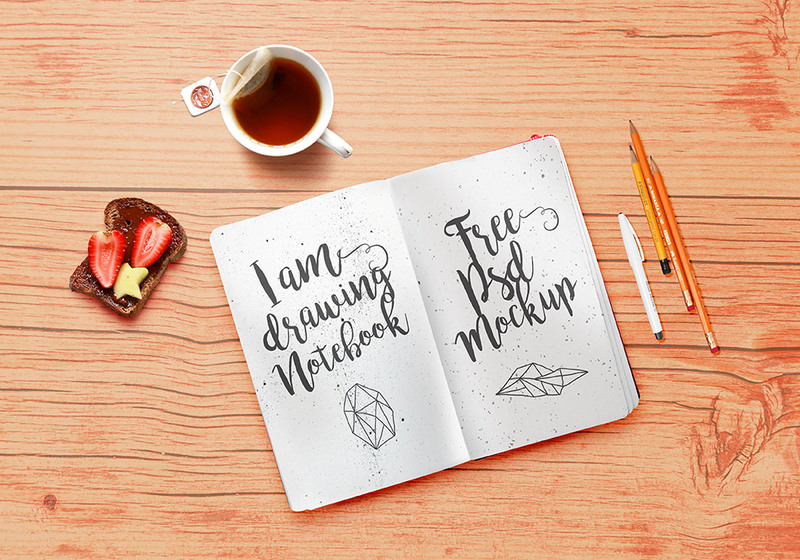 Go ahead and download the editable PSD graphic.